Considered a legend in the business, former Toei producer Tohru Hirayama passed away last Wednesday because of a heart failure. A private funeral will take place and his eldest son, Mitsuru will be the chief mourner. Hirayama started in Toei in 1954. In 1971, he took the seat of producer on the popular live-action hero program Kamen Rider, and was also the original creator for the television show Kamen Rider Stronger. 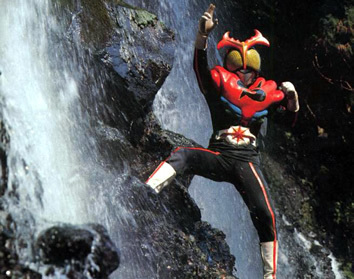 He produced many of the Kamen Rider TV shows and films during the '70s and '80s.